The Porsche Leipzig app is the digital companion for event guests of Porsche Leipzig. 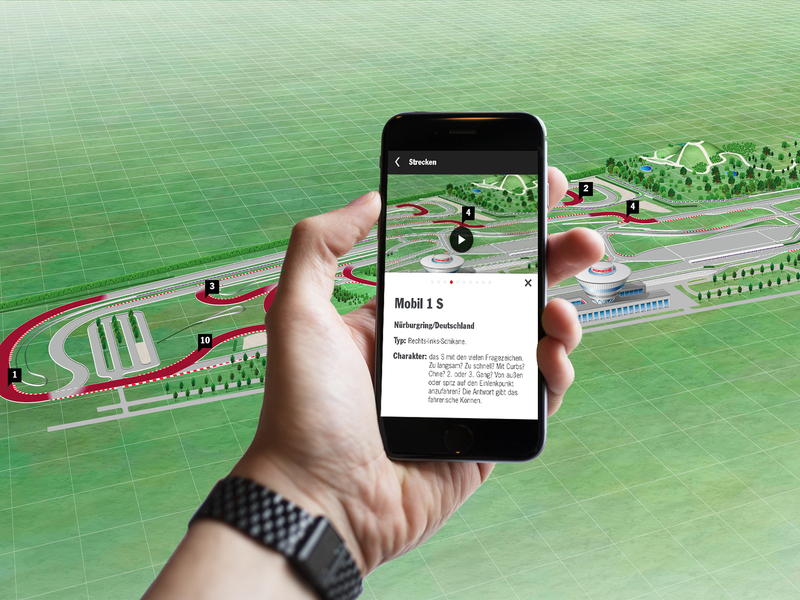 With the app, Porsche offers the three target groups factory pick-up clients, visitors and event guests personalised information in an innovative way. The interactive companion uses state-of-the-art features such as 360° videos, augmented reality and Bluetooth Smart Technology.